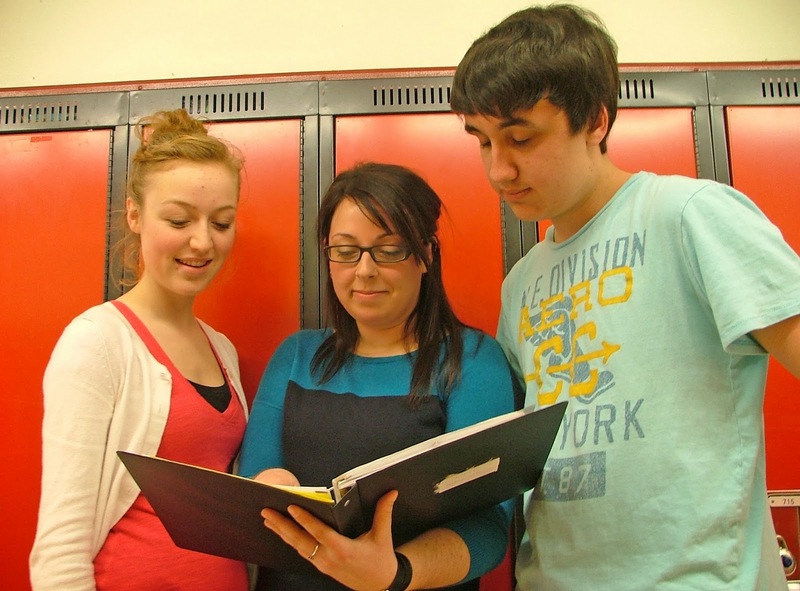 History Club was started by a group of teachers at LCCVI high school in Petrolia. Participating students were given the opportunity to research a local fallen soldier from the First World War and write an essay on their findings for submission to Library and Archives Canada's Lest We Forget Project. In the fall of 2012, a work-to-rule disruption threatened the survival of the initiative. Through History Club the LCA, which traditionally served retirees and seniors, saw an opportunity to connect with an underserviced user group -- teenagers. 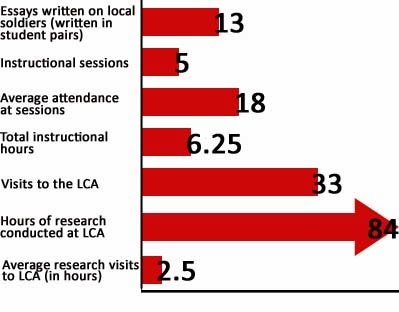 Previously, LCA programming and service priorities worked in favour of existing patrons. By consulting and engaging with the club's teacher representatives, the LCA was able to design, plan, and deliver tailored outreach activities to meet the immediate needs of a local community group, and thereby shift the programming focus outward. With the ACRL Information Literacy Standards as a framework, a series of monthly instructions sessions was developed. Using recommendations from William Horton's E-learning by Design manual, a dedicated research site was created to share links to recommended resources, research tips, presentation summaries, and contact information. our collection at the LCA.